You know what you want; we know how to say it! 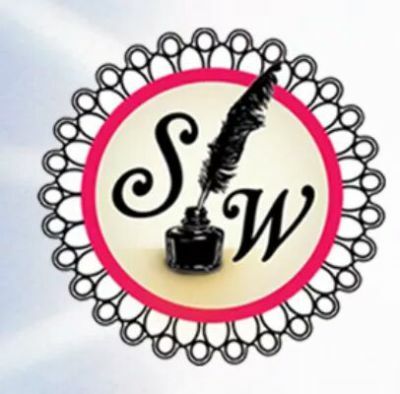 My name is Paige Jefferson, and I am the owner of Savvy Writing. I started this company when I decided to make a career change. Writing is my passion, and I was not fulfilling my purpose working in the call center. Since I was a little girl, I have always wanted to help people, and now I am able to do so through this company. I obtained my Bachelor of Art degree in 2013. I majored in English, specializing in writing, and minored in Women’s Studies. With this degree, I am also able to effectively teach the fundamentals of the English language. Savvy Writing is an independent freelance company. We are not tied down to one company. This means we are flexible and are able to take on multiple clients, or if your project demands that we be exclusive to only you until completion, we can do that too! Savvy Writing is dedicated to making sure all your communication needs are met! I look forward to working with you, and helping you express yourself! You want the best, and we are here to give it to you! In order for us to give you exactly what you need, you have to be part of the process! We work very hard to give you perfection, so we want you to be involved, but without the stress and worry! Savvy Writing guarantees you will be 100% satisfied!